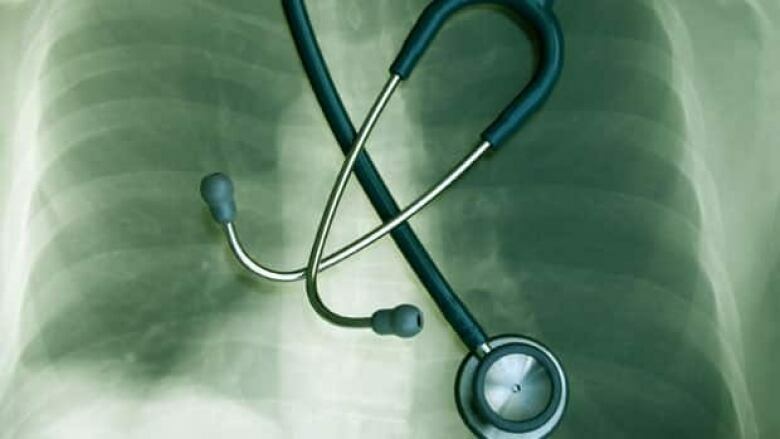 New Health Canada research indicates there are hundreds more cases annually of lung cancer caused by indoor radon exposure than first determined in the late 1970s, prompting the agency to urge Canadians to check levels of the colourless and odourless gas in their homes. Health Canada tests conducted in the late 1970s estimated that 10 per cent of lung cancers resulted from indoor exposure to the radioactive gas, which is produced naturally when uranium in the soil degrades. Radon is released from the ground into the outdoor air and can sometimes seep into homes. However, the federal agency more accurately determined the levels of radon through tests of 14,000 homes across the country for two years starting in 2007. The testing, using long-term alpha track detectors, determined that more Canadians are exposed to radon concentrations above acceptable levels than previously recorded. As a result, the new estimate of lung cancers attributable to radon exposure is now 16 per cent. Kelley Bush, head of radon education and awareness for Health Canada, told CBC News on Friday that roughly the same number of homes were tested in both undertakings. But the most recent testing is much more accurate than the 1970s "grab-sample testing," the only method available at the time. 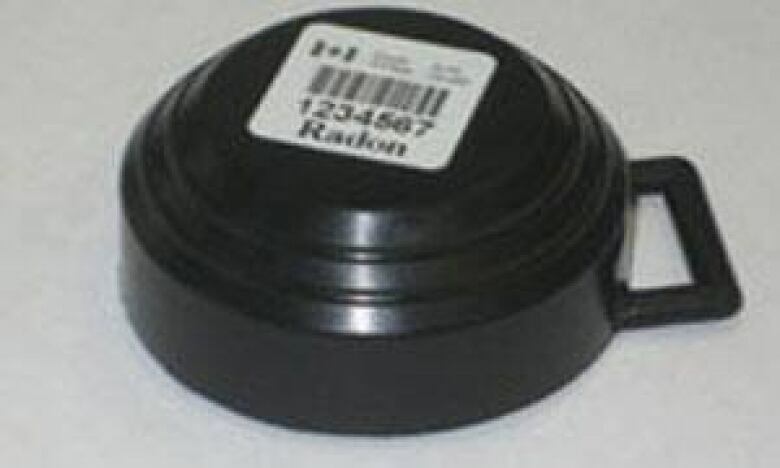 In the recent long-term testing, Health Canada hired a firm that recruited participant homeowners, who were sent radon detectors to be used over a minimum of three months. Health Canada analyzed the results in a lab, and sent them to the testing participants. The only factor considered in the study was smoking; other environment and industrial factors linked to lung cancer weren't taken into account. "The bigger risk [of lung cancer] is always going to be smoking," said Bush. "Ultimately, these other environmental components that can impact lung cancer are much smaller than smoking and radon at the end of the day. "The take-home message is radon is a very serious environmental health risk, but it’s very preventable. It’s easy and inexpensive to reduce the level [in the home] if it’s high." Most of the 25,000 new lung-cancer cases and 20,000 lung-cancer deaths annually are caused by smoking, but radon is the next biggest cause of the biggest cancer killer of both men and women in Canada. Based on Health Canada's latest testing, indoor exposure to the gas can be expected to cause more than 3,000 lung cancer deaths each year. If all homes with dangerous radon levels were "remediated to the outdoor level," 927 of the anticipated 3,261 radon-induced lung cancers could potentially be prevented per year. The two-year testing also found seven per cent of the 14,000 homes had levels of radon above the acceptable level of 200 Becquerels per cubic metre of air (Bq/m³), up from three to five per cent in the 1970s testing. Health Canada's national radon program, which began in 2007, aims to reduce lung cancer incidence by increasing public awareness of the dangers of exposure to excess levels of the gas over a long period of time. Canadians are also urged to test for radon levels in the home, by purchasing special testing devices, including at some home improvement stores, or hiring a certified radon measuring specialist. Health Canada recommends that homes be tested for a minimum of three months, ideally during the winter as radon concentrations are more accurately measured during the cooler months. Excess radon levels are more likely to be a problem in older homes. National building codes changed in 2010 require a special barrier of plastic be put under foundations to reduce the amount of gas that can enter a home. Installing a radon reduction system, consisting of piping from the foundation to the outside wall or roof. The system, which can cost up to $3,000 to install, helps draw gas from the ground and away from the home. Increase the mechanical ventilation, via a heat recovery ventilator, to allow an exchange of air.